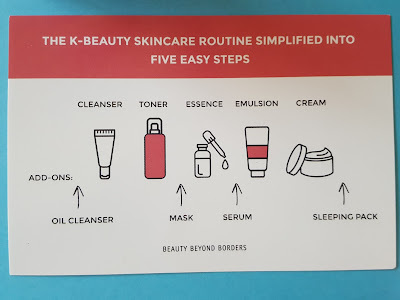 It might seem overwhelming compared to the typical cleanser-toner-moisturizer deal that a lot of us are used to, but like anything else once you incorporate it into your nighttime routine it gets easier. 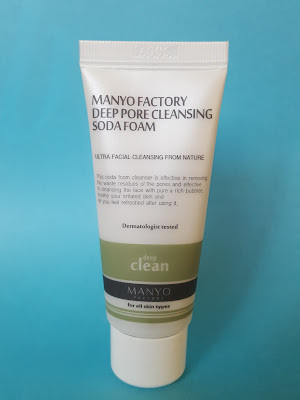 Manyo Factory Deep Pore Cleansing Soda Foam - Cleansing foams are good for removing dirt after using an oil cleanser to remove excess oil from your skin. This foam cleanser is enriched with green tea extract and papaya fruit extract for its antioxidant and antibacterial properties. It's especially good for oily skin, enlarged pores, acne and hyperpigmentation - in other words, my skin! Etude House Honey Cera Toner - Over the past few months 3B has sent out a number of Honey Cera products, two of them being in this box alone. Add that to the serum and cream from a couple of months ago and I've got my own little Honey Cera skin care regimen. 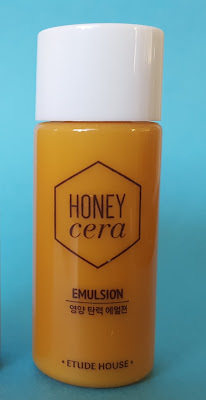 The Honey Cera collection is packed with honey extract, royal jelly extract and ceramide to nourish dry skin. This toner is milky and even though it does contain alcohol way down on the ingredient list, my skin can't even tell it's there. 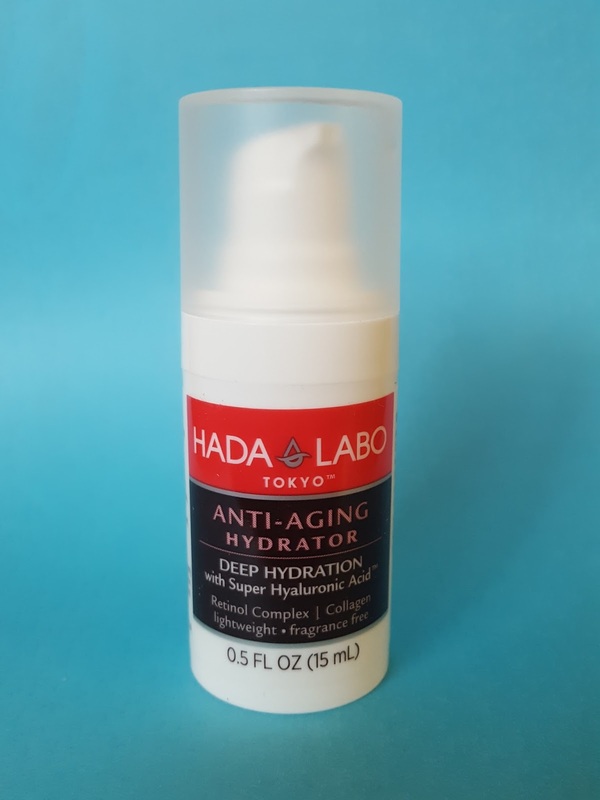 Hada Labo Tokyo Anti-Aging Hydrator - This hydrator is an essence used after toning. Essences add another layer of hydration before applying a serum. My experience with Hada Labo is that their products are very hydrating, and although I haven't tried this particular one yet, with an ingredient like Super Hyaluronic Acid I'd bet it's pretty moisturizing. Bonus: it's fragrance free! 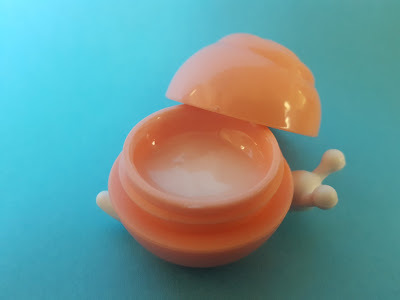 Ladykin Affinitic Snail Cream - I don't use creams very often, but when I do I like to use watery gel creams like this one because they feel so much lighter while being moisturizing at the same time, minus the oily feeling. Korean brands love to put snail extract in their products due to its hydrating properties and tendency to even out complexion. This particular cream contains 80% snail mucin filtrate! And who can resist that adorable packaging?! I think this month's 3B Box did a great job with Skin Care 101. 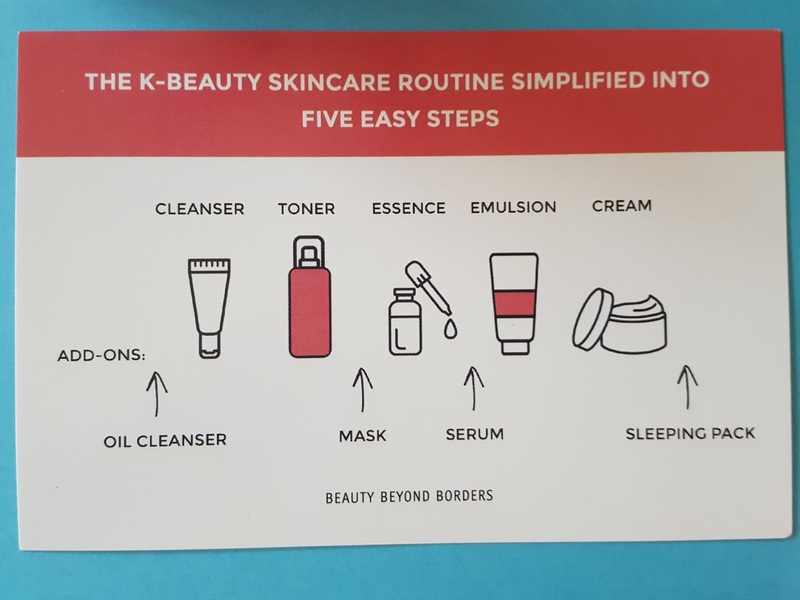 The info card is helpful to have on hand in case you have trouble remembering one of the many skin care steps. I'm most excited to try the foam cleanser because it sounds like my match made in heaven. :) If you're interested in immersing yourself in all things skin care, click here to subscribe to 3B Box. At only $15/month (with free shipping!) 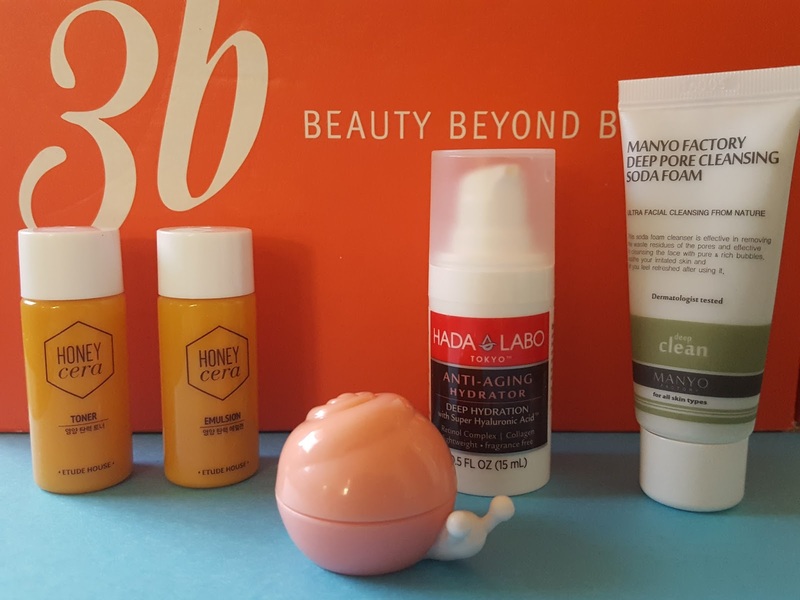 it's definitely one of the more affordable Asian beauty boxes out there.